I was very active at an early stage with the campaign against Fixed Odds Betting Machines (FOBTs). Working with national campaign leader Adrian Parkinson, I led a local push to raise awareness and win support. 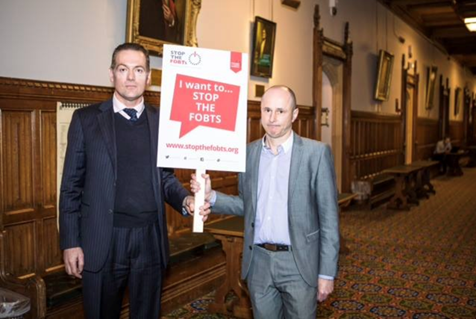 Me and Adrian Parkinson campaigning against Fixed Odds Betting Machines inside the House of Commons. One of my political projects was leading the campaign across Teesside and Darlington for Britain to remain the EU. I was approached to do this by the cross-party campaign group, Britain Stronger in Europe, and agreed to do so after taking time to consider the issues. This was an issue I thought long and hard about – and I could see both sides of the argument. But, on balance, I believed – and still believe - that Britain as a whole and Teesside in particular would be better off financially and gain significantly in other areas by remaining in the EU. 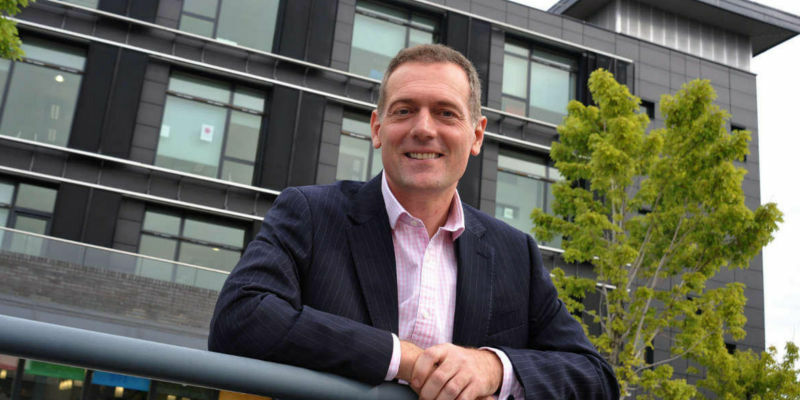 Click here to read the Andy Preston Teesside Issues facebook page.